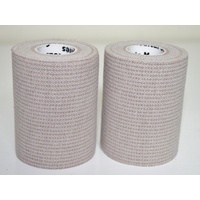 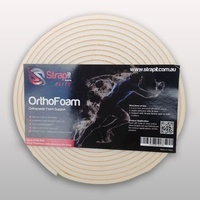 Our Premium Stretch Band Light combines quality and affordability. 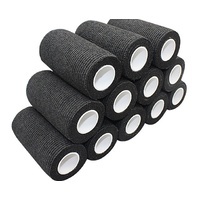 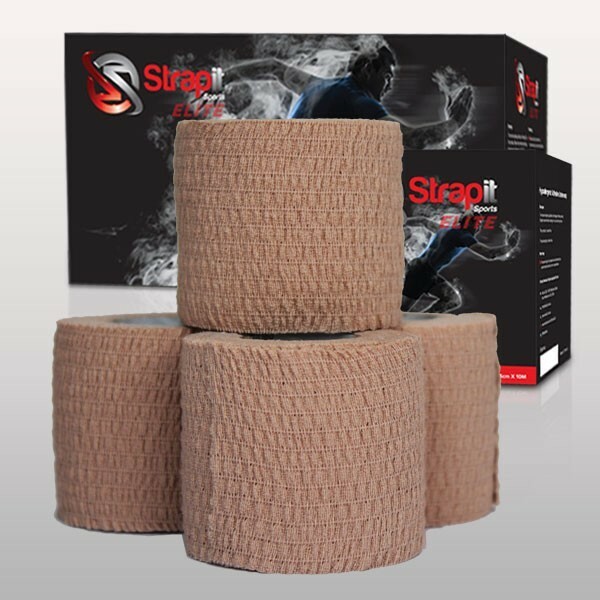 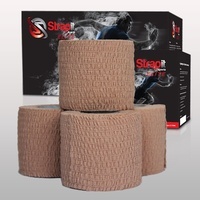 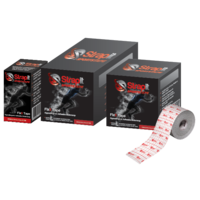 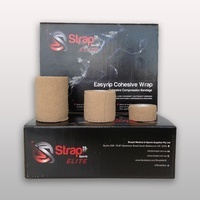 For compression & support of joints in the form of an over-wrap. 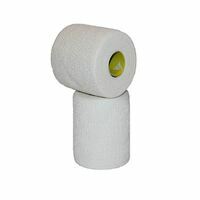 Ideal for quick on-field applications for head-wounds or other blood bin injuries. 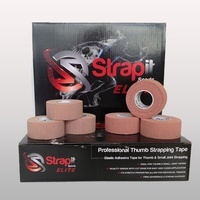 "Blood Tape"